OpenTable announced its own mobile payment program just over a year ago, which it launched exclusively on iOS at the time. Now the feature is officially available for Android. Pay with OpenTable, as the functionality is called, lets you pay your checks using the mobile app. There's nothing to scan or swipe in order for the experience to work. The restaurant will simply receive its money digitally from the credit card you have saved. So make sure you have that entered when you're making the reservation. It's a process you should only have to go through once. The feature is limited to participating establishments in nearly two dozen cities. So check the list to see if your urban area makes an appearance. SAN FRANCISCO, March 24, 2015 /PRNewswire/ -- OpenTable, the world's leading provider of online restaurant reservations and part of The Priceline Group (NASDAQ: PCLN), today announced that its Pay with OpenTable mobile payments feature is now available for Android. 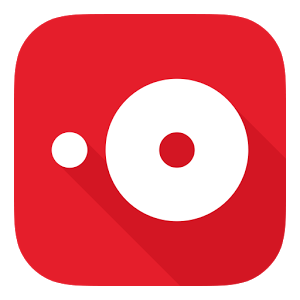 To pay with OpenTable, diners who book at participating restaurants simply add a credit card in the OpenTable Android app before they dine and can then view and pay their check with a few taps. There's no separate app to download; no codes to enter; and no scanning or barcodes involved. Diners who pay with OpenTable simply get up and go whenever they're ready. "Millions of diners use our apps to discover and book the perfect table," said Jocelyn Mangan, OpenTable Senior Vice President, Product Management. "We're excited to provide Android users with a payment experience that is intuitive and integrated into the OpenTable app they know and love." 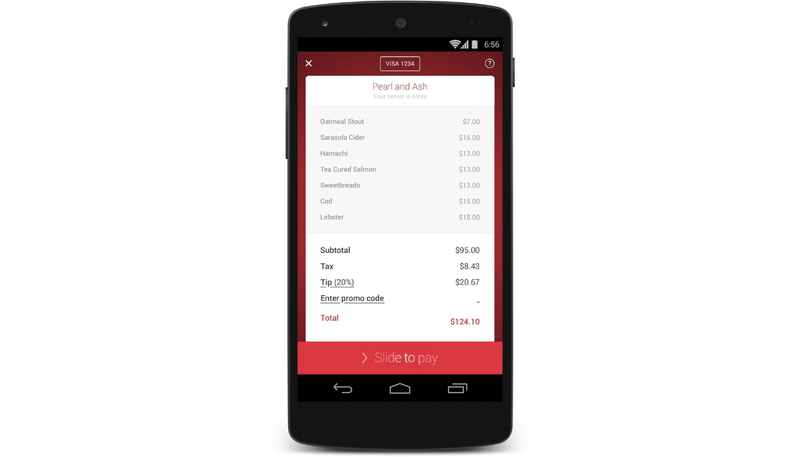 Pay with OpenTable is currently available in select cities and restaurants across the U.S. To learn more about OpenTable mobile payments, watch "Life's too short to wait for the check" and visit http://pay.opentable.com/ to view the current list of participating restaurants. Restaurants who are interested in providing their guests with the experience of paying with OpenTable can learn more at http://pay.opentable.com/restaurants.